Bartlett outlines three phases in socialist fashion, and illustrates them with abundant images from magazines of the period: postrevolutionary utopian dress, official state-sanctioned socialist fashion, and samizdat-style everyday fashion. Utopian dress, ranging from the geometric abstraction of the constructivists under Bolshevism in the Soviet Union to the no-frills desexualized uniform of a factory worker in Czechoslovakia, reflected the revolutionary urge for a clean break with the past. The highly centralized socialist fashion system, part of Stalinist industrialization, offered official prototypes of high fashion that were never available in stores—mythical images of smart and luxurious dresses that symbolized the economic progress that socialist regimes dreamed of. 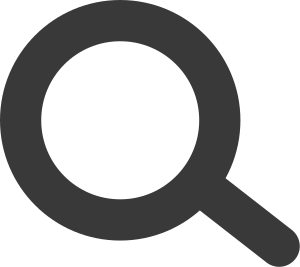 Everyday fashion, starting in the 1950s, was an unofficial, do-it-yourself enterprise: Western fashions obtained through semiclandestine channels or sewn at home. The state tolerated the demand for Western fashion, promising the burgeoning middle class consumer goods in exchange for political loyalty. 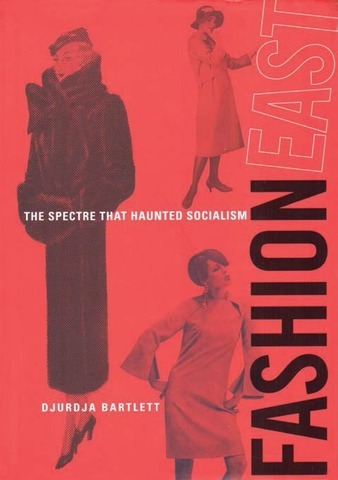 Bartlett traces the progress of socialist fashion in the Soviet Union, Czechoslovakia, Hungary, East Germany, Poland, and Yugoslavia, drawing on state-sponsored socialist women’s magazines, etiquette books, socialist manuals on dress, private archives, and her own interviews with designers, fashion editors, and other key figures. Fashion, she suggests, with all its ephemerality and dynamism, was in perpetual conflict with the socialist regimes’ fear of change and need for control. It was, to echo the famous first sentence from the Communist Manifesto, the spectre that haunted socialism until the end.